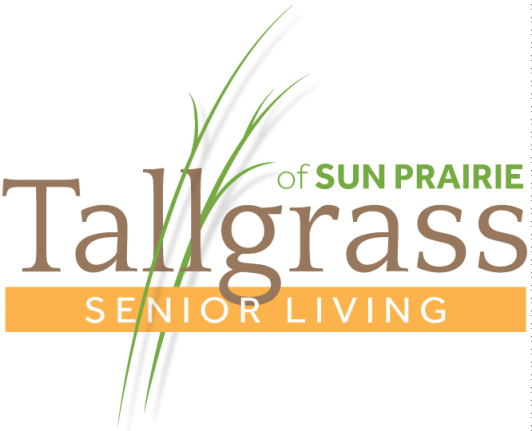 The Tallgrass lifestyle provides opportunities for socialization and personal connections. 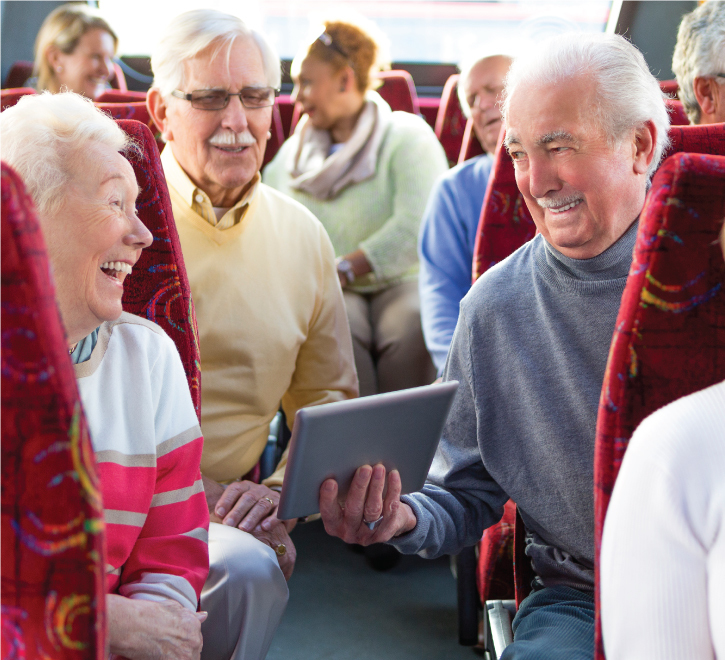 Residents have a choice of onsite activities and programs as well as access to events at the Colonial Club Senior Activity Center located right across the street. 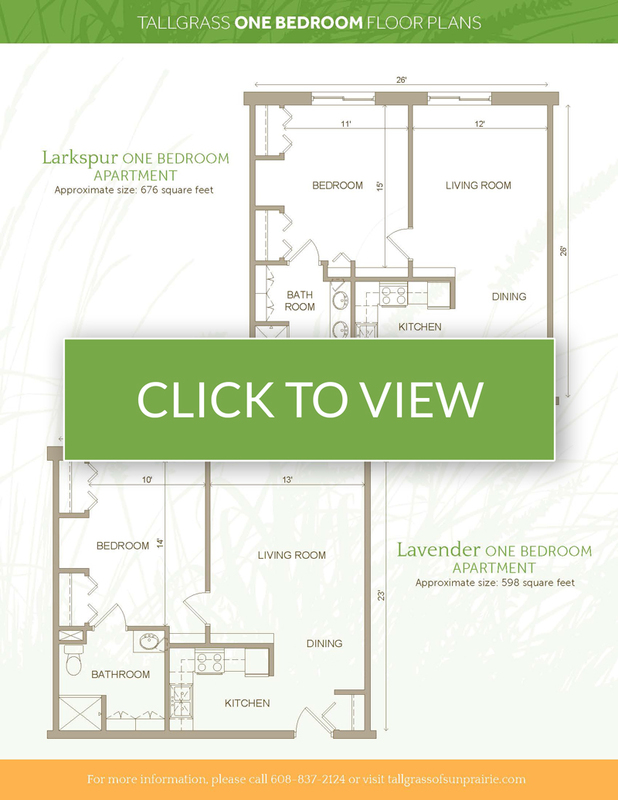 Plus, scheduled transportation is available for outings and appointments. A highly trained and dedicated team of nurses and caregivers address simple to complex care needs while supporting active and engaged lifestyles. 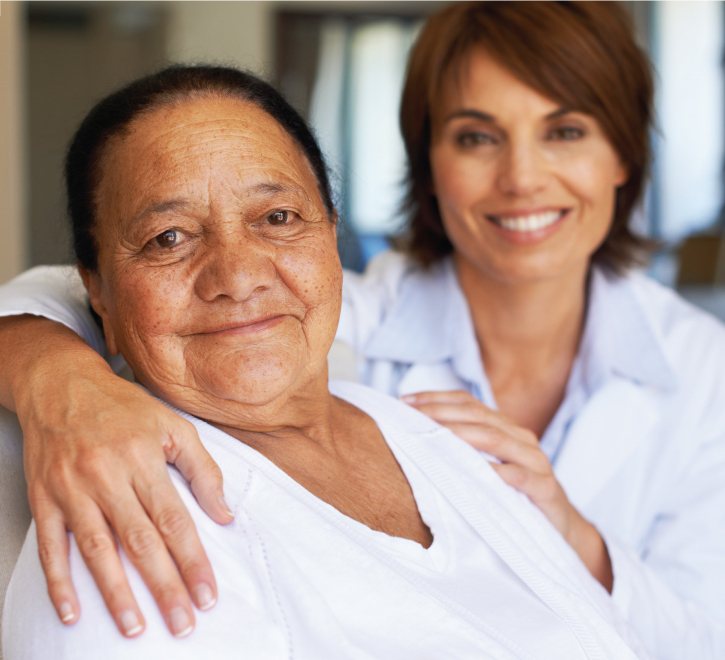 Residents and loved ones have peace of mind knowing that a helping hand is available around the clock. 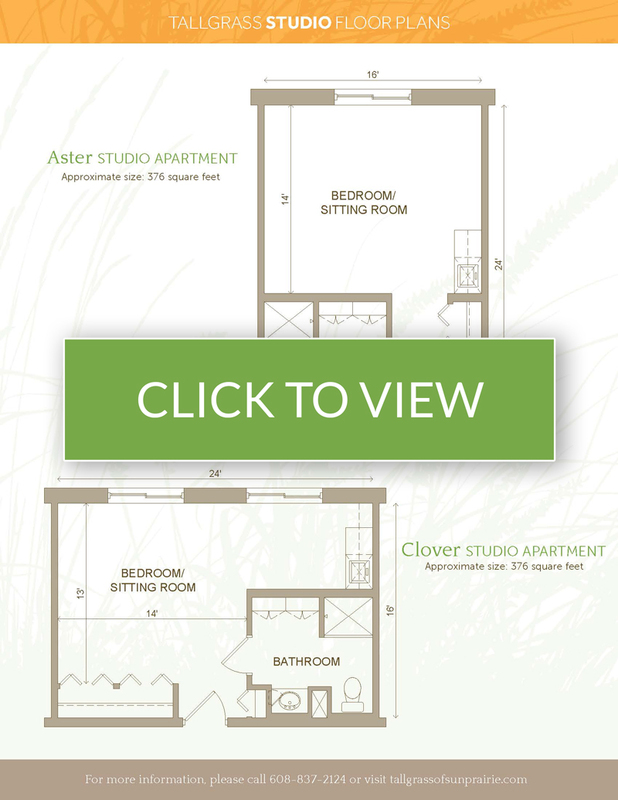 Take advantage of our custom care plans and wealth of community amenities. 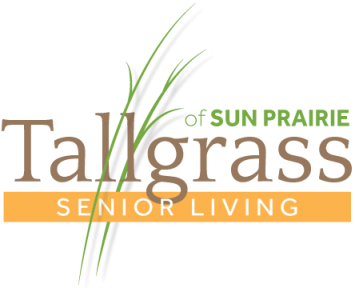 Tallgrass of Sun Prairie offers studio, one- and two-bedroom assisted living apartment homes.